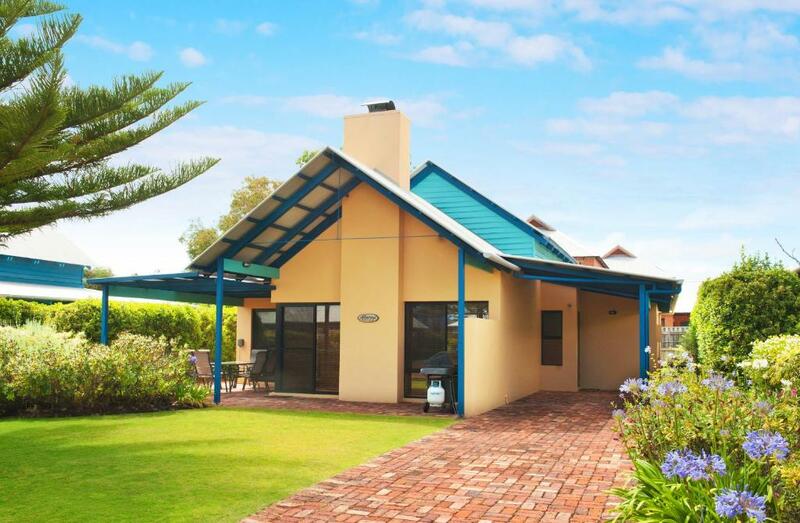 Situated on the beachfront in Dunsborough, Dunsborough Beach Cottages features an outdoor swimming pool and free WiFi. 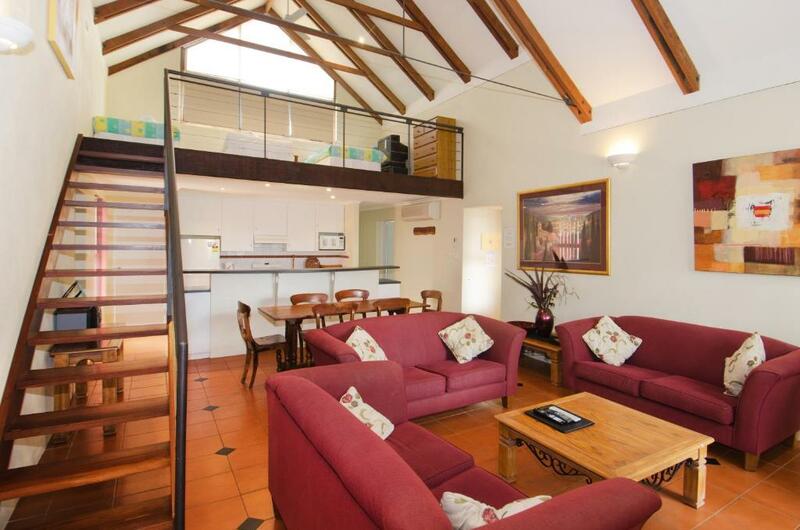 The property is located 13 km from Cape Naturaliste Lighthouse and Maritime Museum. Guests can make use of barbecue facilities. At the resort, rooms come with a wardrobe, a flat-screen TV and a private bathroom. Certain rooms have a kitchen with a dishwasher. The rooms feature a seating area. 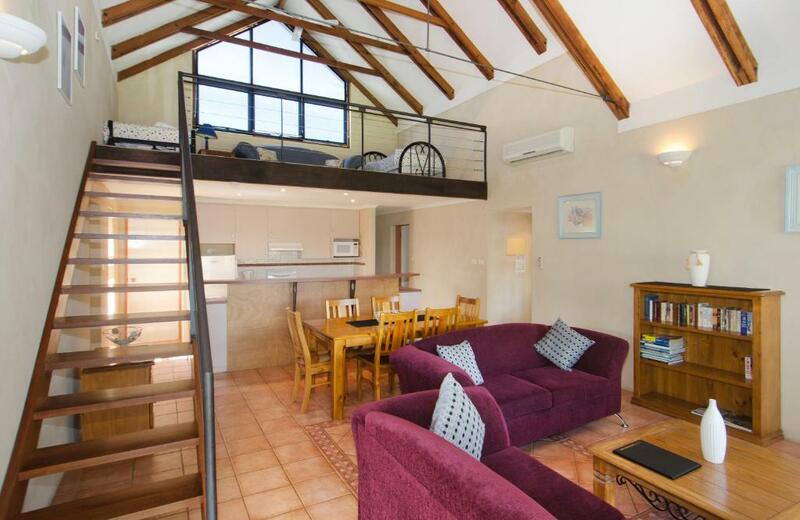 Dunsborough Beach Cottages offers a children's playground. A variety of popular activities are available in the area around the property, including cycling and fishing. This villa has a DVD player, dining area and stovetop. This villa features a barbecue, stovetop and DVD player.